Inspiration has always brought out everything to its better form. Nature has inspired not only designers, but all people in all possible ways. In nature, designers usually turn to flowers as it portrays more meaning and can bring out more creativity to people. Applying this design is undoubtedly a very good concept. 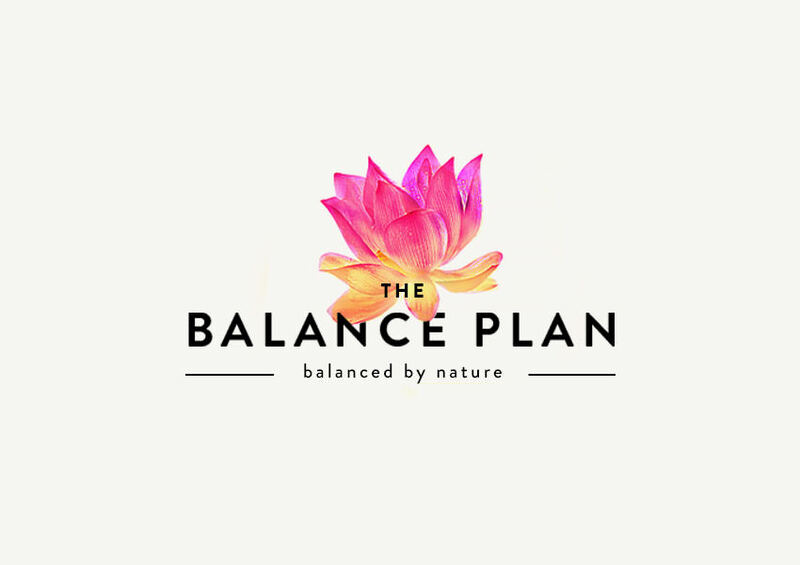 Lotus logo designs are used by some companies, specifically yoga and wellness centers, spa and some others which give the same look to the public. Beauty and purity are one of the many denotations of a lotus flower. This specific flower has always shown a clean and pure image and despite of its dirty and muddy surroundings. It is accepted to be pure because it appears from dirty water in the morning and still be perfectly clean. Hence, it is commonly associated with wellness and beauty. That is why it mostly used in spas, and wellness enters. Lotus logo designs vary with colours. The blue lotus flower is companioned with the meaning of victory over wisdom, and intelligence, and the red one means love and compassion. The white lotus is associated with mental purity and perfection in spirituality. Purple lotus flowers symbolise profound sects and self awakening. It is also considered as one of the aristocratic truths. The pink one is considered to be the supreme lotus, and this can be seen everywhere and used by many. Fortunately, designers are too creative to just lean on those colors and meanings. Lotus logo designs can take you to the horizons. Because of the technology, creativity, and open-mindedness of the people now, lotus logo designs are not only limited to wellness centers and such. These designs can also and are already used by companies and businesses in other fields such as cafes, schools, learning centers, and establishments located near nature/ parks.